PerimeterX servers run in a multi-provider multi-region setup. Most of the production services (Apache Kafka, Redis, MongoDB, HAProxy, PerimeterX services and more) run independently and isolated in each region, therefore most of the monitoring and alerting is done per service per region. While aggregations are sometimes in use, it is a rare practice. We started with DataDog as our monitoring tool, and it provided us with an excellent solution. However, when we started to grow, the per host pricing model became too expensive, and we decided to test some open-source monitoring tools. Prometheus looked like it could be the ultimate solution to our needs. 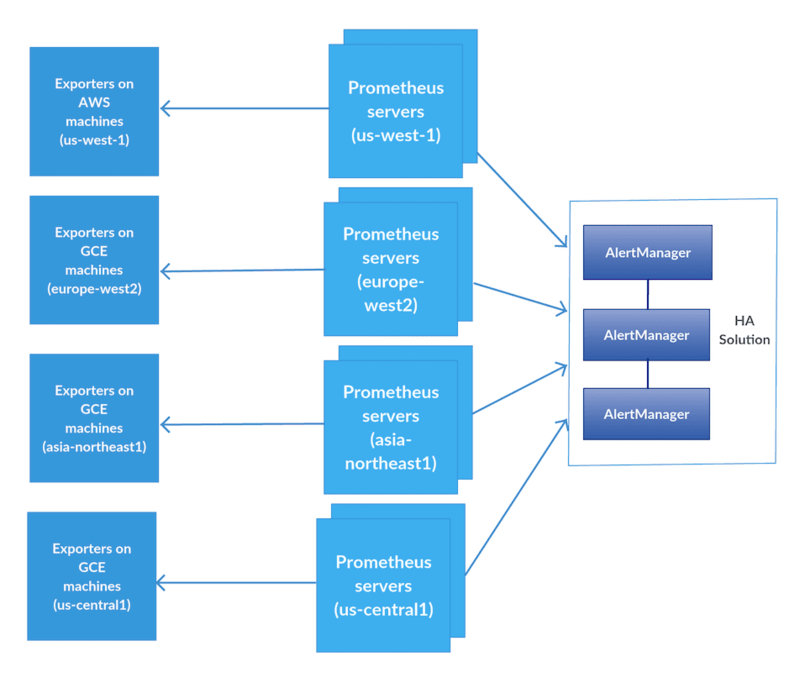 Out first solution was based on a single Prometheus server collecting data from all of our targets over all regions, using GCE service discovery. We used AlertManager with its own high availability solution as our alert handler and Grafana as the UI monitoring tool. In fact, we had two Prometheus servers, both running the same configuration, for high availability. Both were scraping the same targets. A simple script monitored the /alive call of the primary server, and in case of failure, it switched Grafana to work with the data source of the secondary server. In most of the dashboards we have the zone/region variable template, specifying which POP we are querying. In the first iteration we gave each Prometheus server 4 cores and 26GB of RAM. This worked great when we had around 200 machines reporting to Prometheus, but as more machines joined the party, too many active time series were being written, and RAM became a bottleneck resulting in Prometheus spitting this scary message: “Storage needs throttling. Scrapes and rule evaluations will be skipped”. So we upgraded the server as we grew until we got to the point where our server had 12 CPUs and 102GB of RAM to monitor ~1200 machines. All dashboards should support multi POP selection - one dashboard for each service. Aggregate dashboards should be supported, but they are rare. 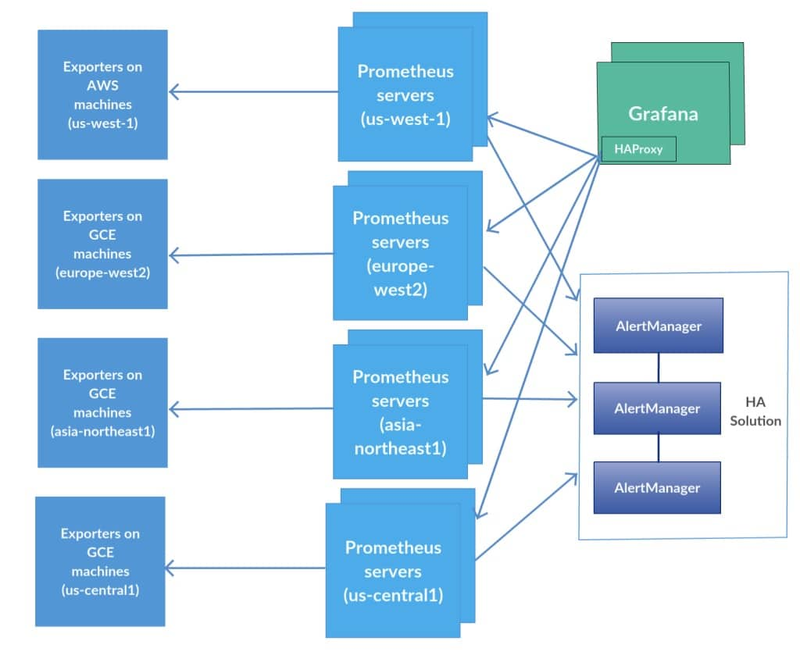 We created Prometheus servers in each POP scraping only the machines within its own region. For redundancy, we created two Prometheus servers in each POP. We kept the AlertManager HA built-in solution, so now all of the AlertManagers are communicating with each other across all regions. 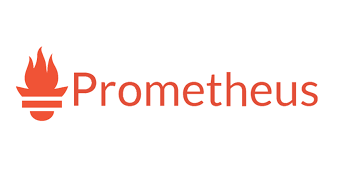 At this time, we also upgraded Prometheus to version 2.1 which improved performance and storage utilization. 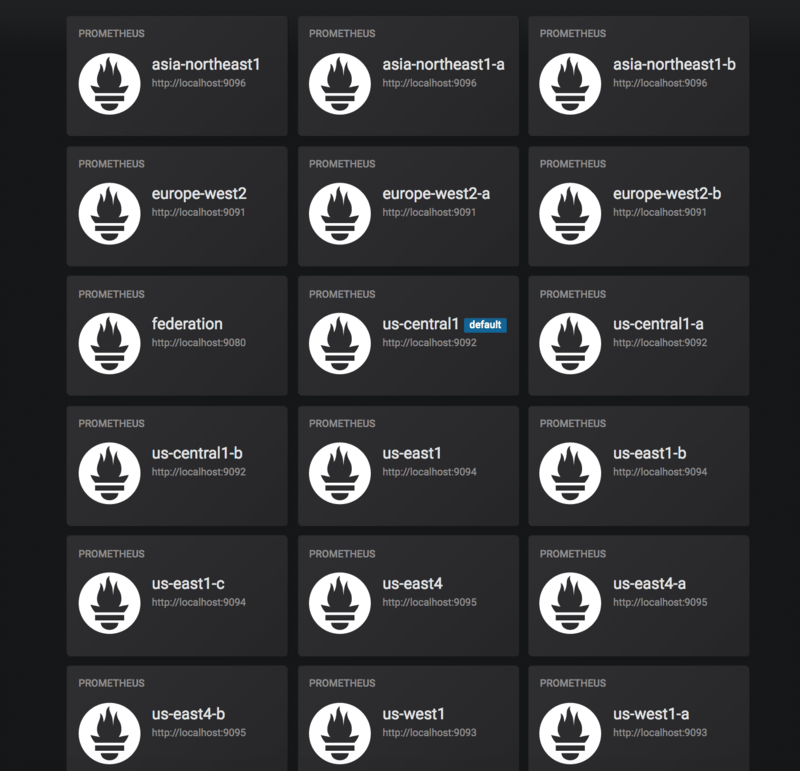 This decreased the load on each Prometheus host in each region fourfold on average, so we could continue the rollout. We dreaded to imagine having to modifying 20 heavy dashboards to this format, so we started to implement a parser to convert all queries with the default datasource to use the Mixed option. 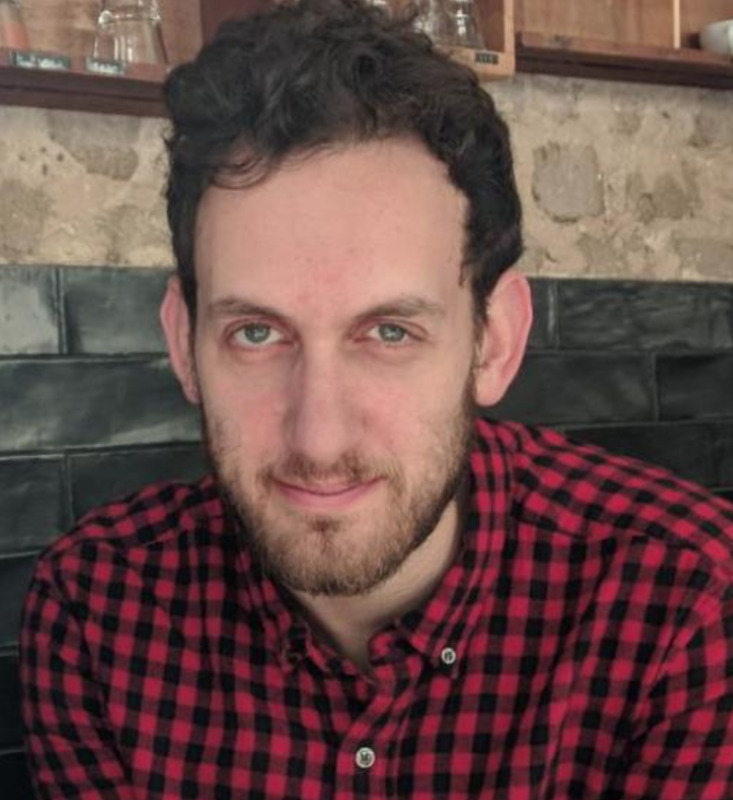 While better, it still didn’t seem reasonable to us that we will need to run it every time we create a new query (or copy-paste our query to the number of datasources we had). In our case its region, but you can create a Prometheus server for any service or other relevant label, and query it this way. 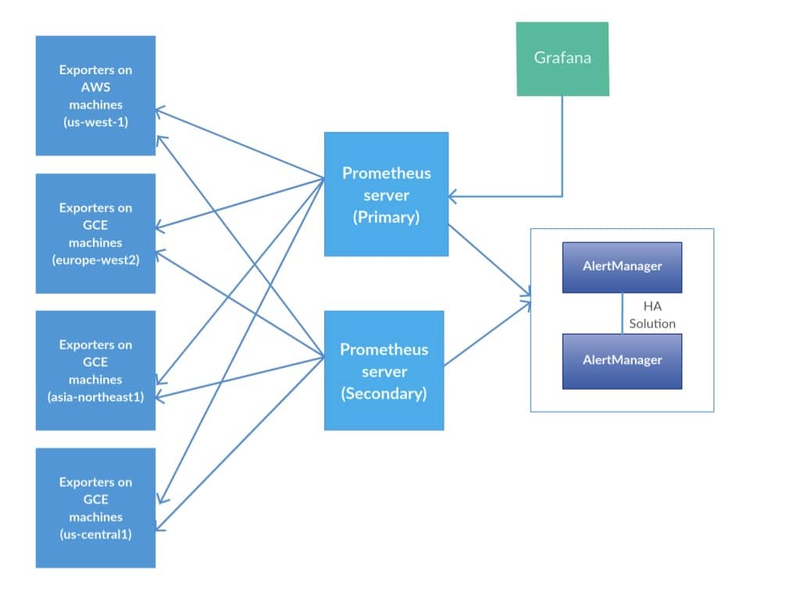 In the original setup we had a relatively large and centralized Prometheus server. After realizing this solution will not scale easily with the rest of our platform, we decentralized the Prometheus servers with a POP based solution, which made sense since our POPs run as a regional autonomous unit. The fact we don’t have many aggregated alerts between POPs was beneficial in adopting this architecture, without losing the ability to create some aggregated alerts where needed with the federation method.